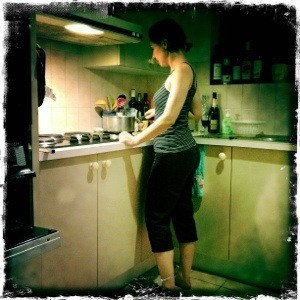 Posted in Bonds, casual, fashion, Giordano and tagged casual, cooking, spring. Bookmark the permalink. I had to go from brekkie at Mum’s with rellies from down south then work then lunch at Coorparoo Bowls Club.www.coorparoobowlsclub.com.au for $10 roast for lunch. 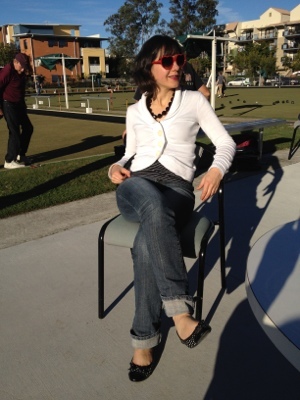 Posted in Bonds, Brisbane Fun, casual, Esprit, fashion, jeans, work and tagged Coorparoo Bowls Club, winter. Bookmark the permalink. I got some comments on my wide white pants and my Bonds tank today, well until I met up with my sister-in-law and my beautiful niece who distracts everyone with her extreme cuteness. 🙂 It’s always interesting how often people all over the world comment on my Dogstar clothes, I have been stopped in the street before. Oh I love taking Aussie designers out to the world. So we did a bit of an historic tour today walking along 6th Street and stopping for morning tea at the Driskill and then heading all the way up Congress till we hit the funky SoCo district for TexMex lunch at Gueros YUM! 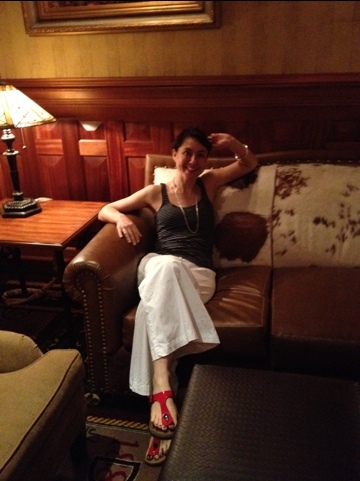 Posted in Aussie Designer, Birkenstocks, Bonds, casual, Dogstar, fashion and tagged Austin Historic District, SoCo, The Driskill Hotel, walking tours. Bookmark the permalink. We had to make a quick escape at baby nap time so I have been half in my pyjamas and half dressed all day! 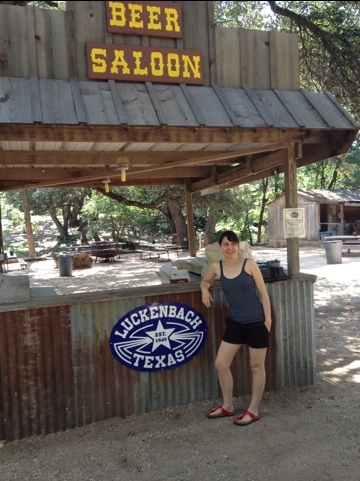 But I got to check out Luckenbach again which I just love to do when in Texas. It was too early for cold beer, pulled pork sandwich and live music but we had a nice walk around and stretched our legs. 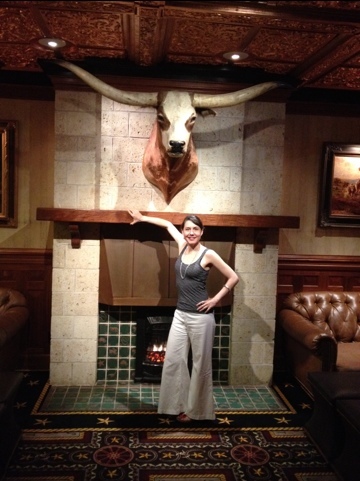 Posted in Bonds, casual, fashion, Zara and tagged Texas, the Hill Country, Travel. Bookmark the permalink.